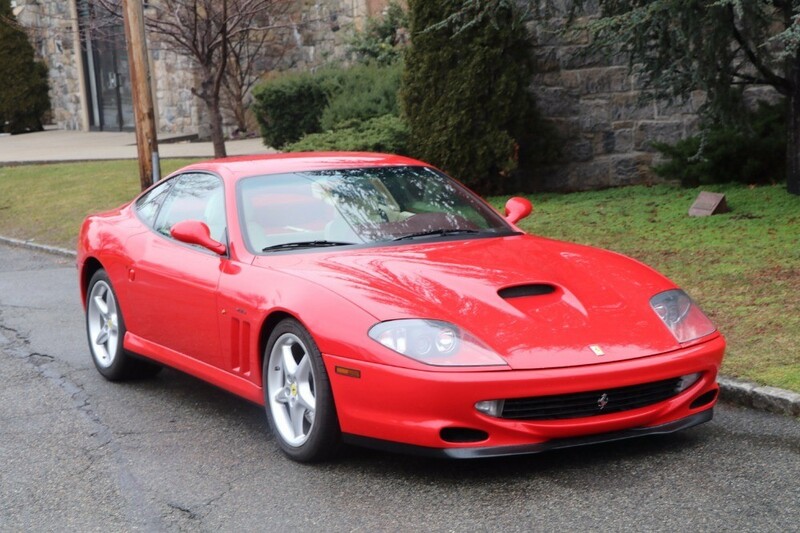 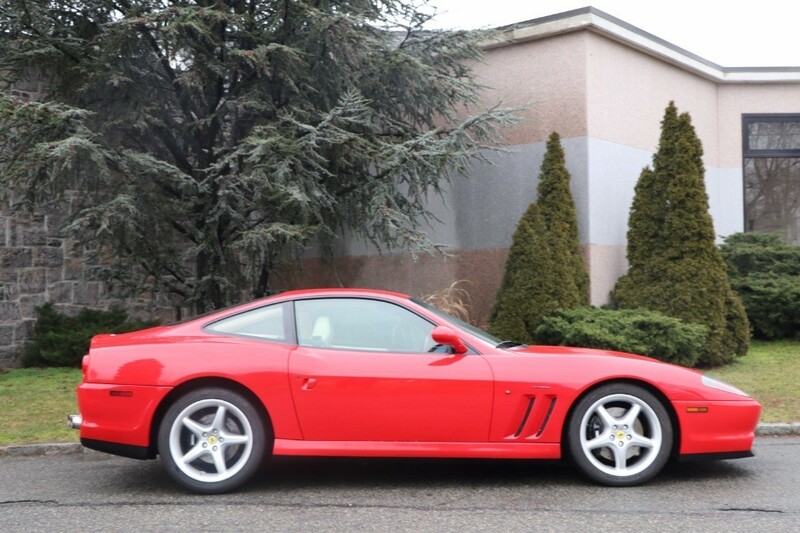 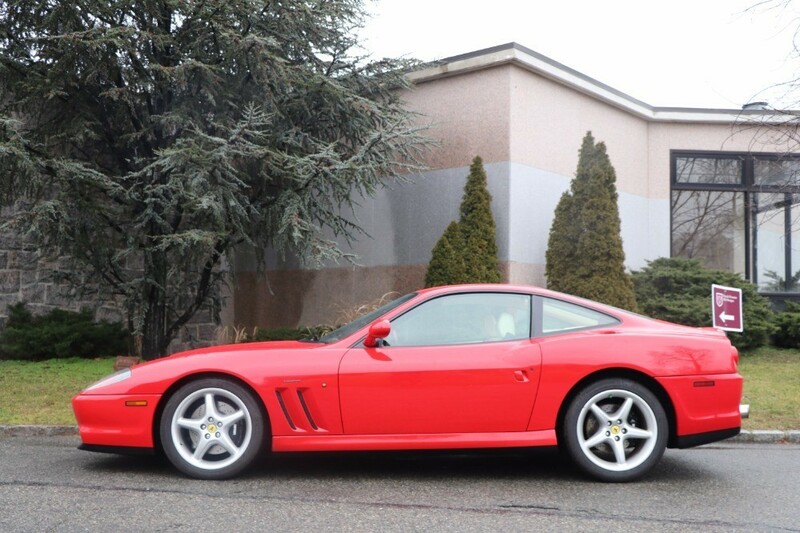 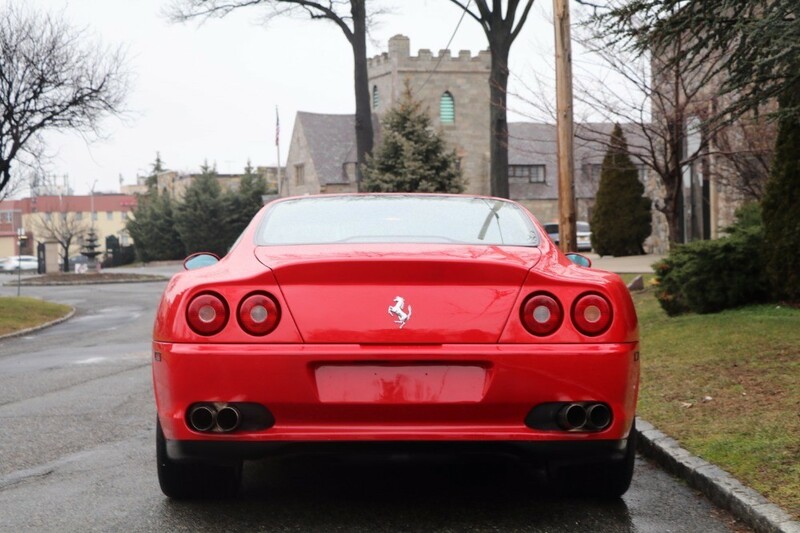 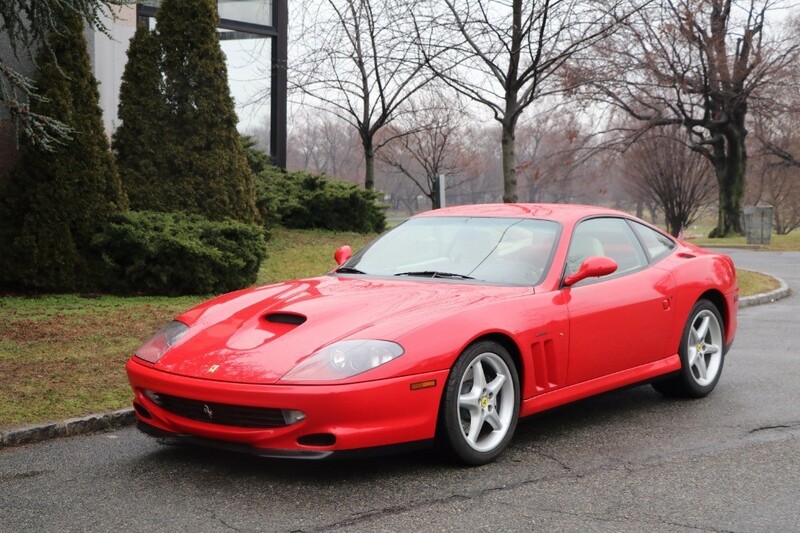 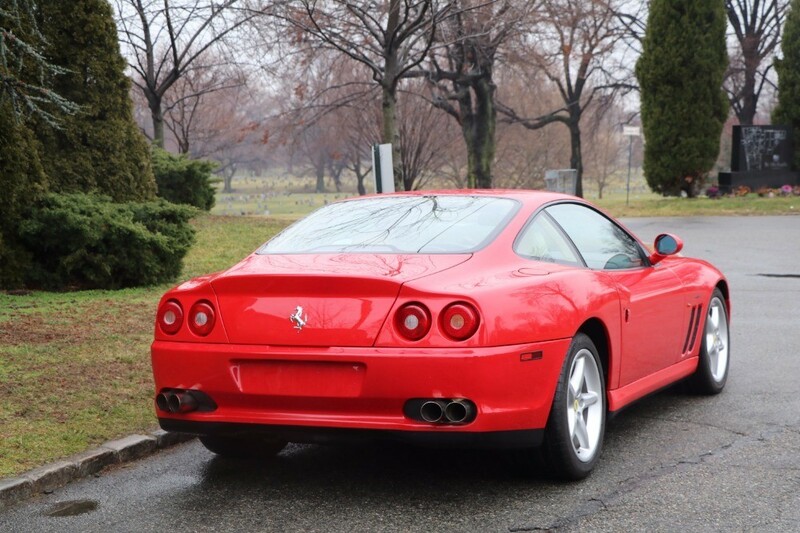 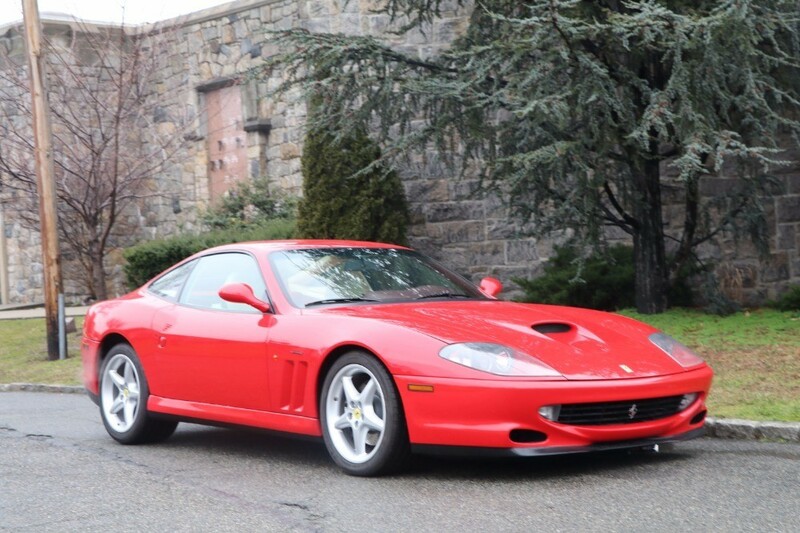 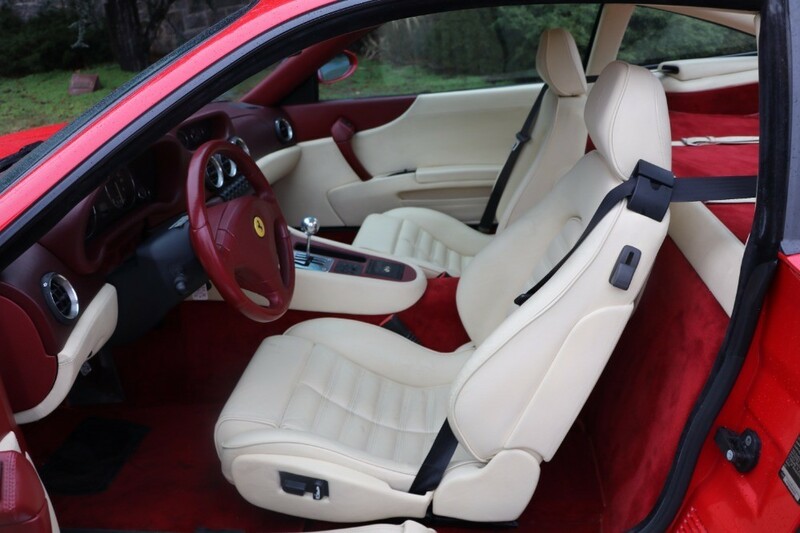 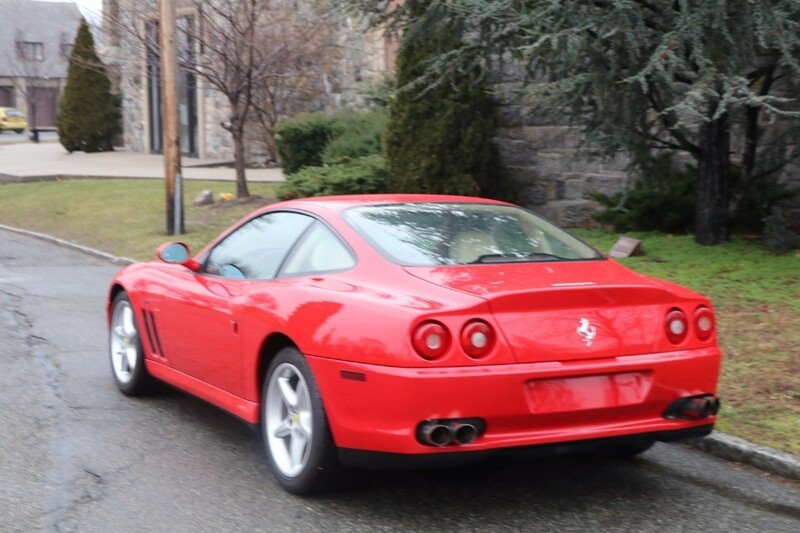 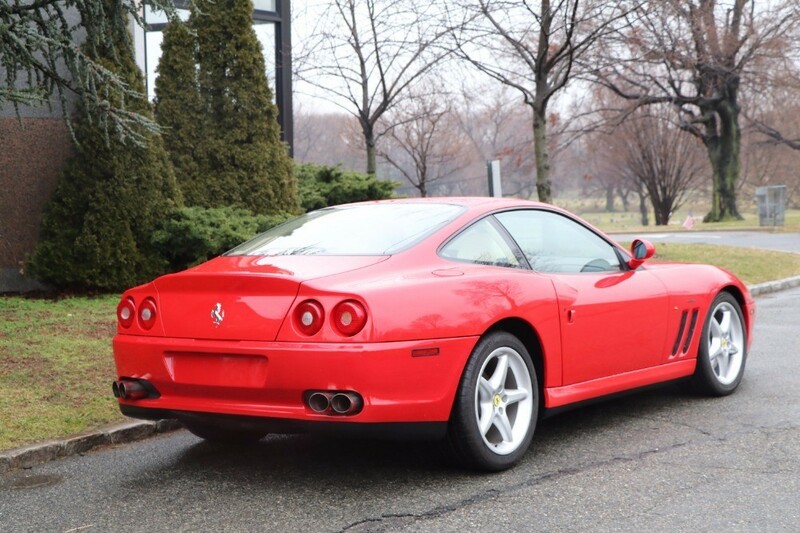 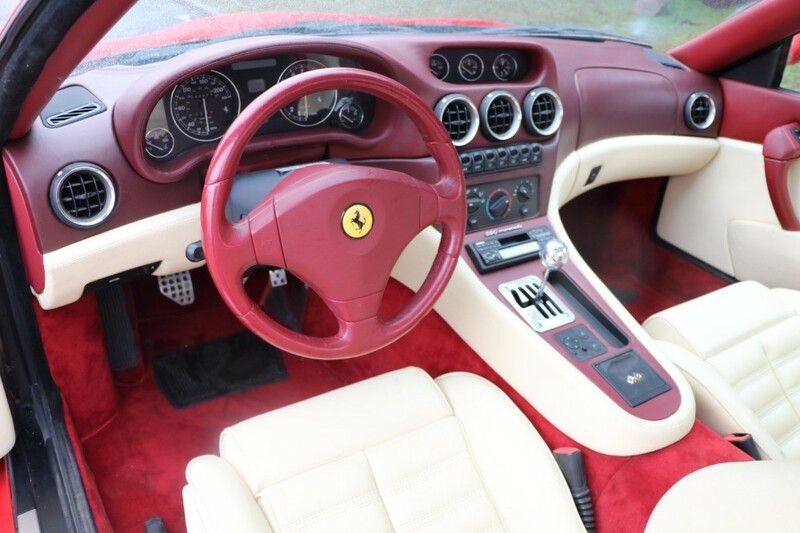 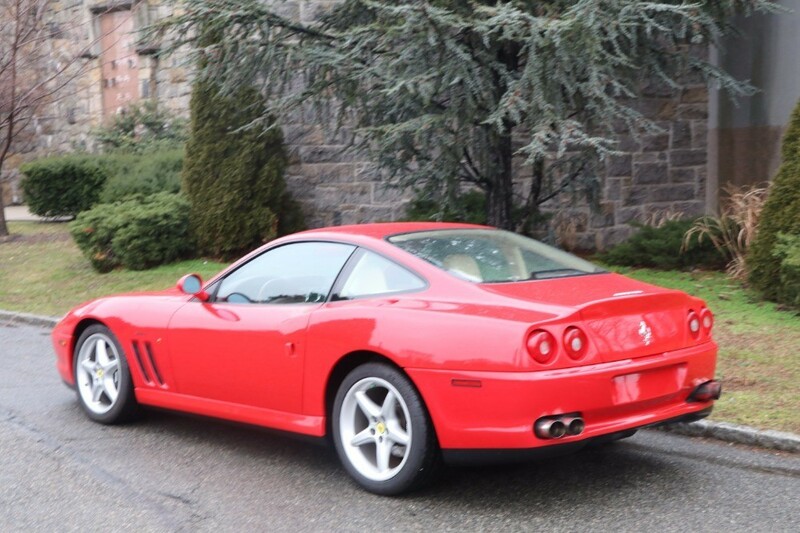 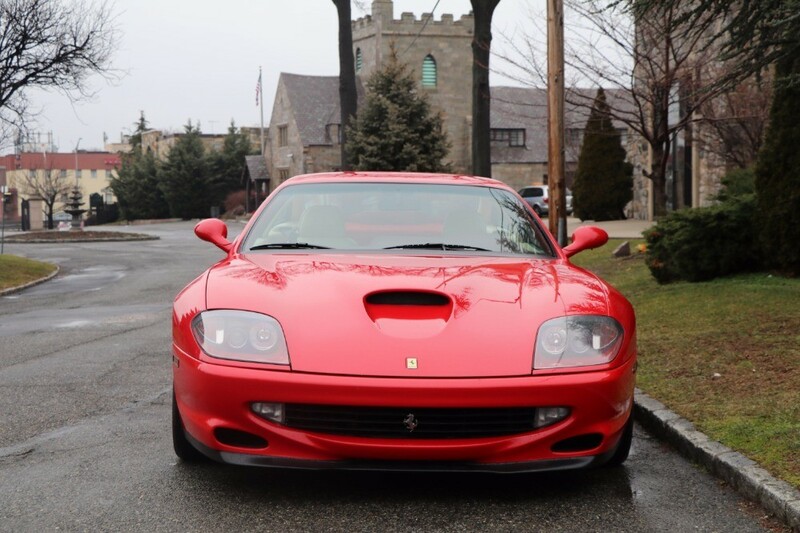 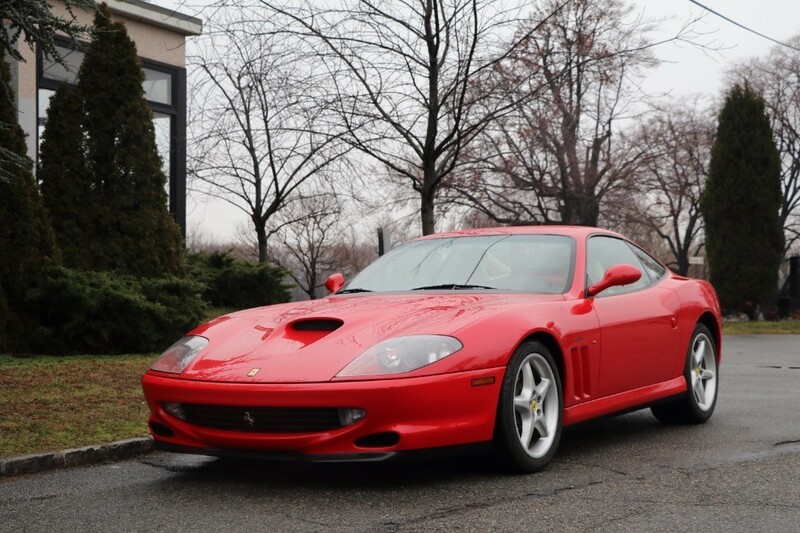 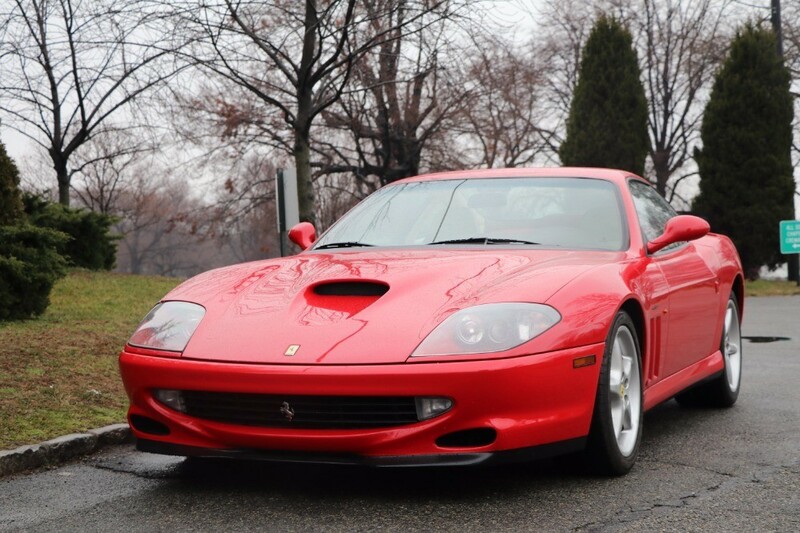 The 1997 Ferrari 550 Maranello is a gorgeous example and a fantastic driver with 49k miles. 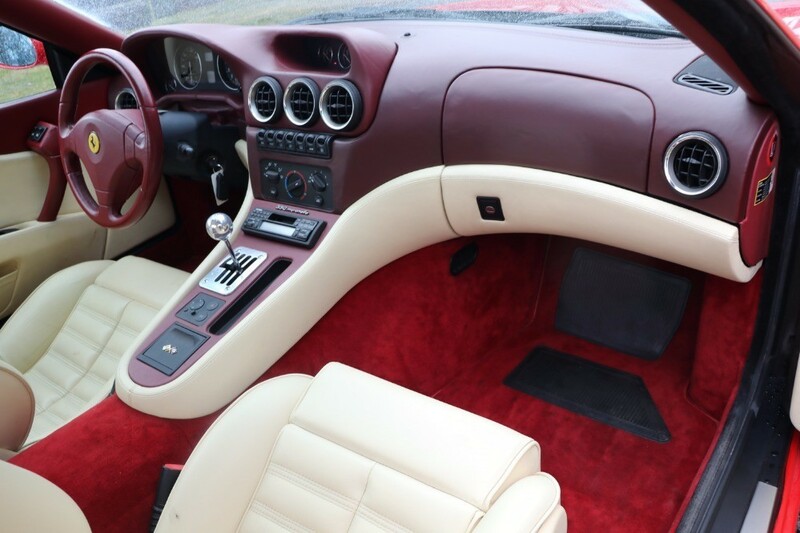 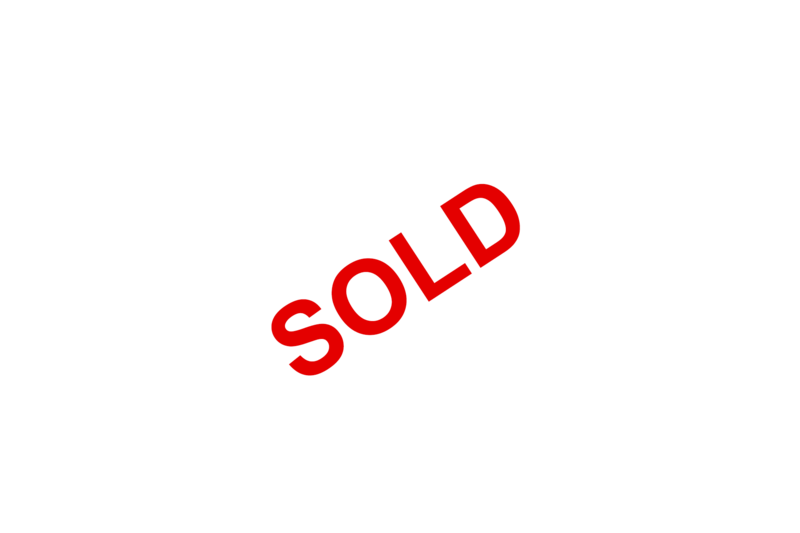 It comes finished in a rare and unique color combination, red with red and white interior. 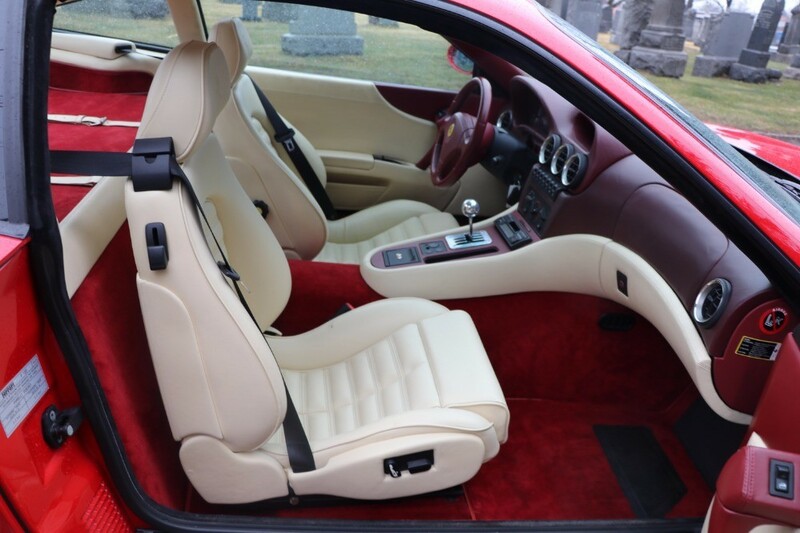 The car runs and drives excellent and has a clean carfax report. 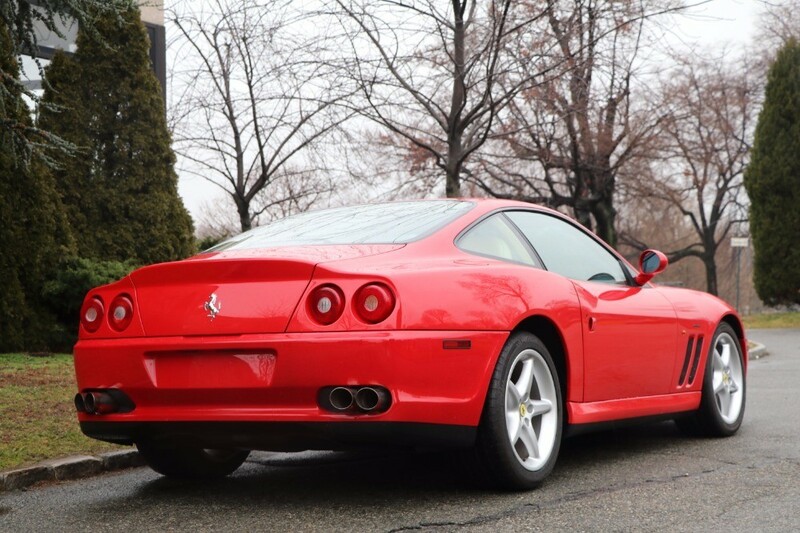 An excellent buy and a very collectible modern classic with lots of investment potential. 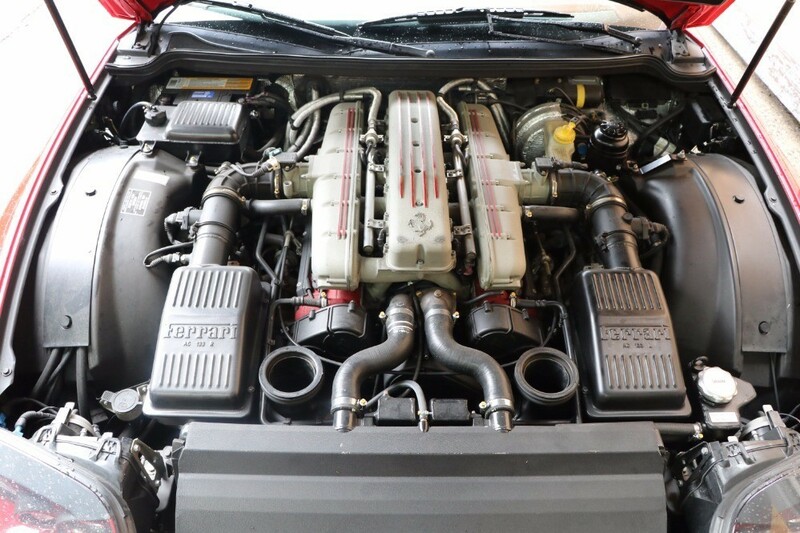 This front engine V12 6-speed Ferrari is not to be missed.